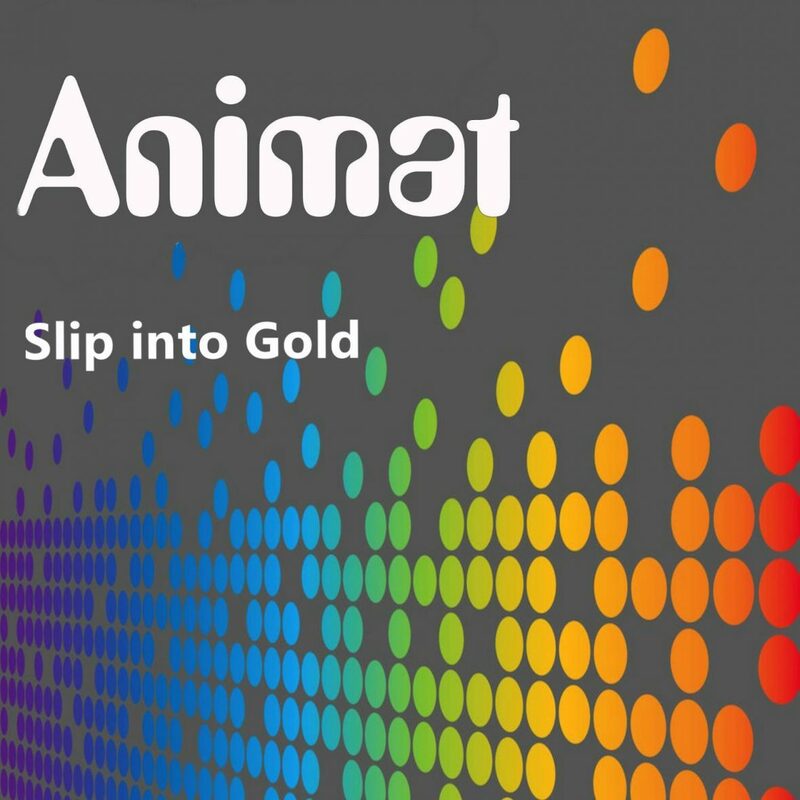 Slip into the enchanting world of Animat: lush and luxurious ambience forged in the city of Sheffield. For their debut Disco Gecko release, the Big Chill-ers are proud to present the ‘Slip into Gold’ single. The original is a funky little number with taught beats and a slightly spooky edge. The companion piece, ‘While You Were Away’, is ambient funk at its finest, with its air of seduction and a cheeky bassline. Finally North American ambient legend DF Tram, with his selection of George W Bush samples, injects a healthy dose of paranoia into the original.